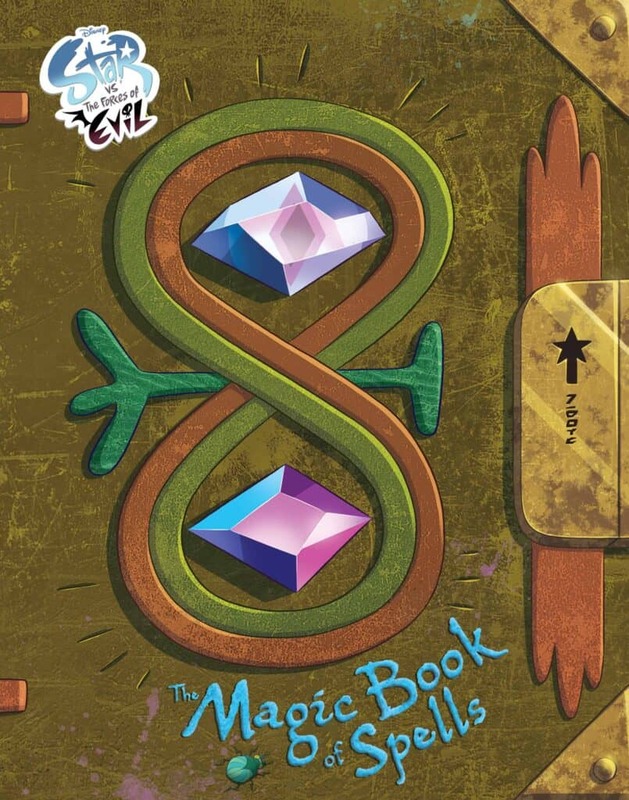 Excited to share with you our Star vs. the Forces of Evil: The Magic Book of Spells Giveaway! 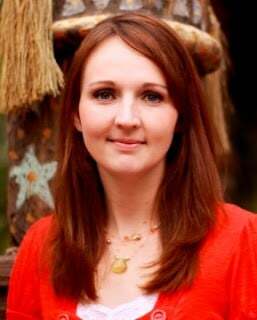 Disney Book Group is partnering with me for a giveaway! I love finding new books for my kids at the STAR VS. THE FORCES OF EVIL : The Magic Book of Spells is a really fun one. If you are not familiar with it, it is a book published by Disney Book Group that was based off of the Disney XD TV Show. If your kids are a fan of this show they will love this really fun book. My son loves the show so he was very excited when we got the book in the mail. It is a fun book because it gives your kids secrets and never seen before information about the characters. 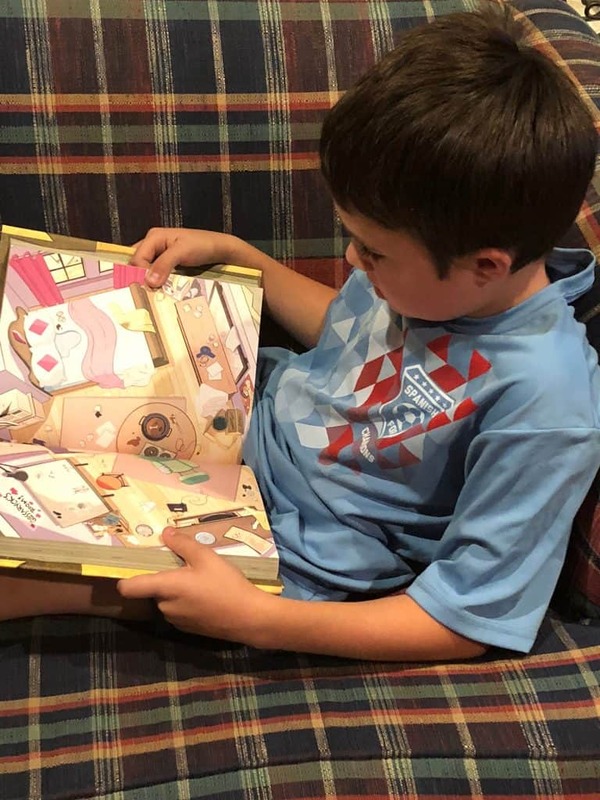 It was funny watching my son go through the book and react to the different secrets he discovered. They will find lots of spells and magic they are familiar with but this book does a fun job helping kids become experts on this magical show. 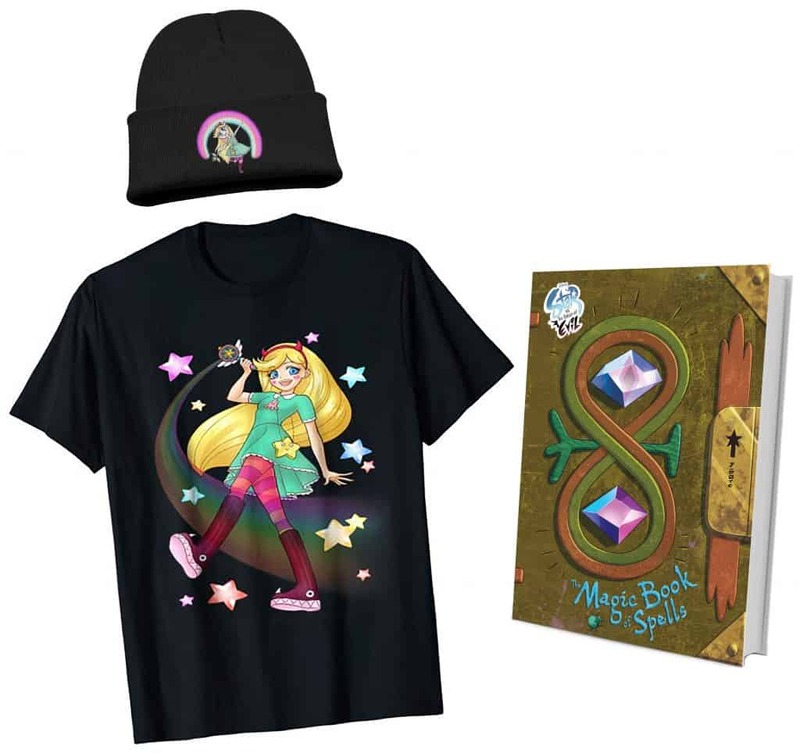 Star vs. the Forces of Evil: The Magic Book of Spells is available in stores now and would be a perfect Christmas gift! Ever wondered what’s inside The Magic Book of Spells? It contains every spell you’ve ever seen on the show, plus the history of Mewni, as told by thirteen queens. Each chapter is full of secrets, magic, and notes from Star Butterfly! 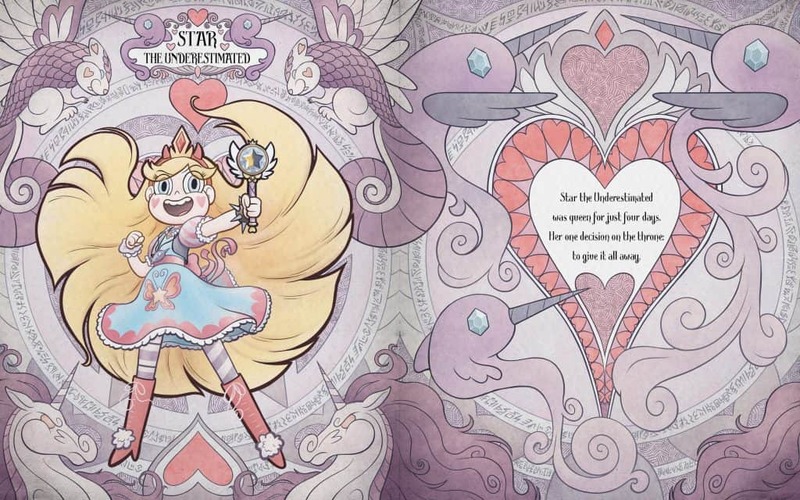 This fun-packed, full-color jacketed hardcover version of The Magic Book of Spells will give fans of Star vs. the Forces of Evil all the inside information… and a chance to meet four never-seen-before queens. 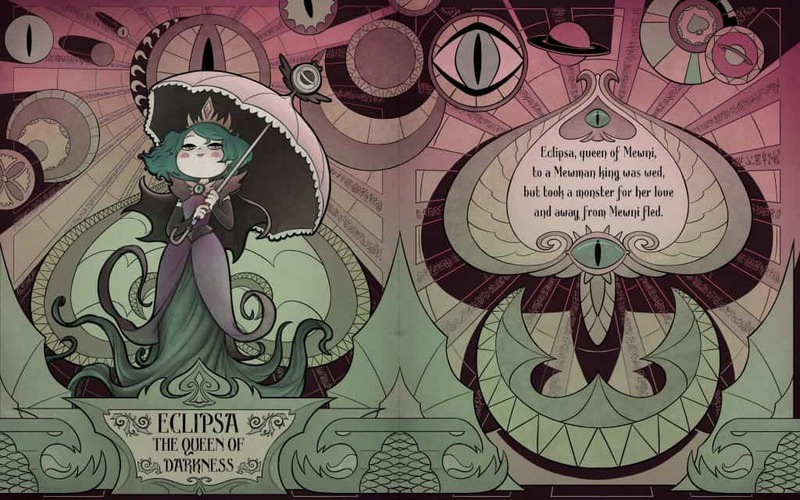 Plus, the book jacket doubles as an exclusive Mewberty Wings tarot card poster! Fans will have access to the past 13 Queens. Well, 12 Queens and one not-quite Queen. They’ll gain insight into their various spells, histories, diary pages, tarot cards, secret loves! They can find out their Aureole sign, recipes for Mewni pies, and if they are really clever unlock a secret language. **Giveaway open to US addresses only. Prizing and samples provided by Disney Book Group.